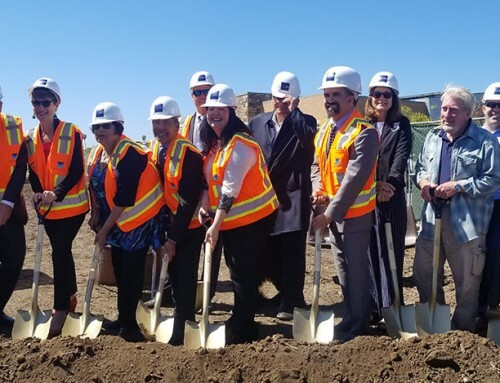 We are thrilled to announce that earlier this week the Salinas City Council, in a unanimous 7-0 vote, approved two new facilities that are in partnership with PFG. The council approved a new Police Headquarters and a new public library that will replace their existing facility. Both projects use the New American Approach P3 model. PFG will privately finance the projects on-behalf-of the City using privately issued tax-exempt debt. PFG will also act as the on-behalf-of owner for the City until the debt is retired, at which point ownership will revert to the City at no additional cost. 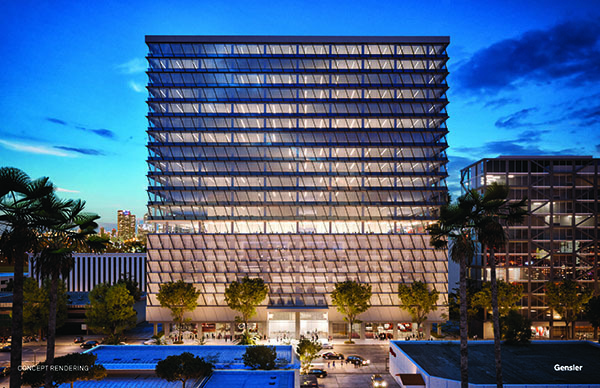 Griffin Swinerton, a joint venture between Griffin Structures, Inc. and Swinerton Builders, will act as the Developer and Construction Manager for both projects. Both companies have extensive experience in developing and delivering public facilities for California local governments. 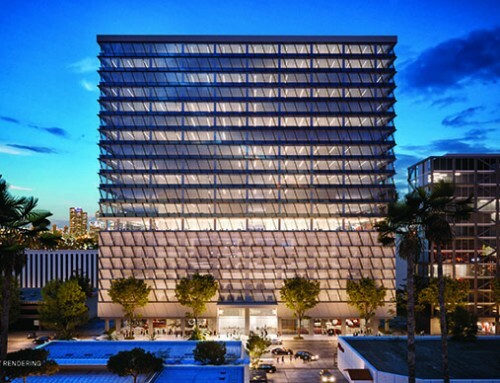 The Architect for the new police station is LPA, Inc. and El Gabilan Library is designed by Anderson Brule Architects. 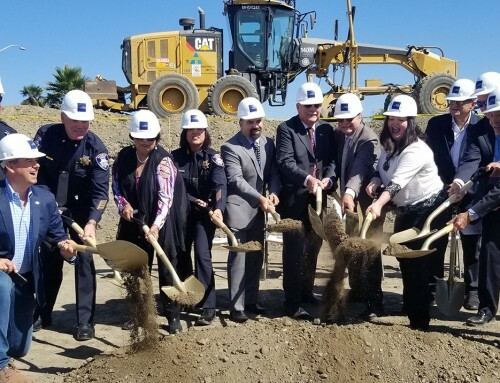 The new Salinas Police Services Headquarters building is a $56 million project for the City of Salinas that will replace their current police headquarters. Their current facility, originally constructed in 1958, shows significant signs of deterioration and fails to meet their needs. 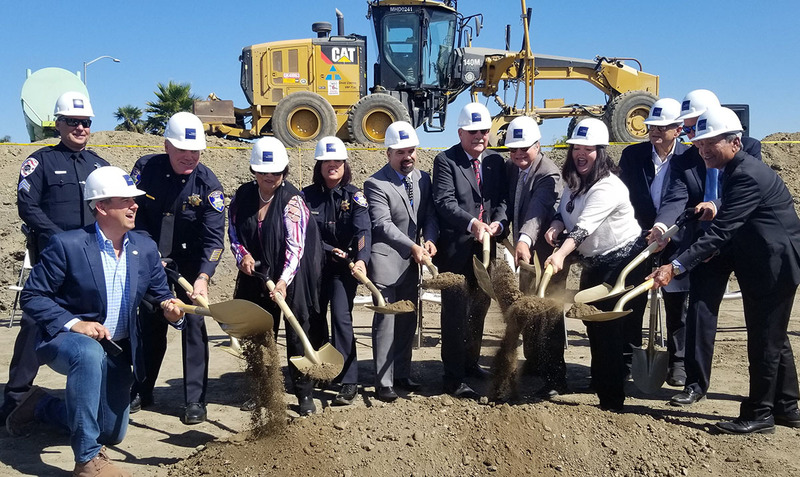 The new police headquarters will consist of two buildings, a two-story, 44,352 square foot building and a second, 24,878 square foot building. The facility that will house all first responder functions and will be build the highest life safety building standards for wind and seismic events. 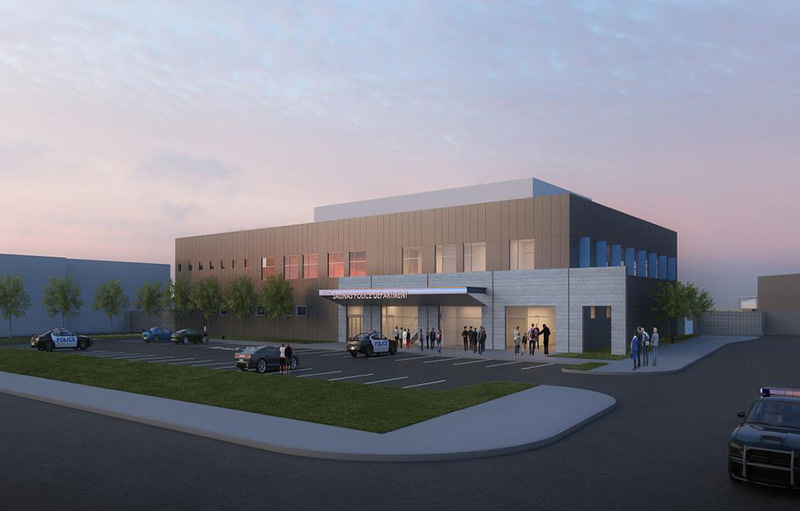 It will also include state-of-the-art evidence storage areas, forensic laboratories, canine and bicycle officer support and a ten-station firing range. The project was unanimously approved by the Salinas City Council in May of 2018. Construction on the project is expected to take 17 months and will begin in August of 2018. Construction completion is scheduled for January of 2020. 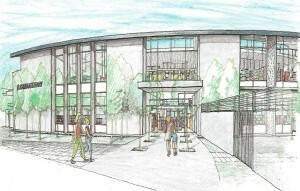 The new El Gabilan Branch Library is a $21 million project for the City of Salinas that will replace the existing 50-year old facility with a two-story, 21,076 square foot building that includes a spacious main lobby, an internet café, a tech maker space, and of course, library circulation faculties. The new library is designed with a community focus that features an outdoor children’s zone, a teen area, homework help area and an outdoor patio and amphitheater. Parking for staff and members of the public is also included in the design for the project. The project was unanimously approved by the Salinas City Council in May of 2018. Construction on the project is expected to take 16 months and will begin in July of 2018. Construction completion is scheduled for November of 2019.